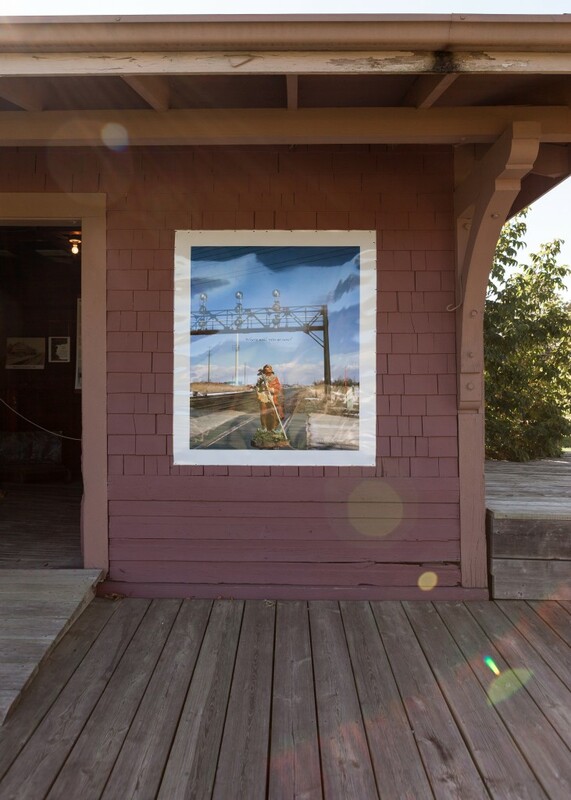 In 1870, itinerant photographer J.B. Silvis travelled along the tracks of the Union Pacific (UP) railroad in the United States photographing interesting landscapes and offering portrait sittings to people in the new towns sprouting up along the rail line. 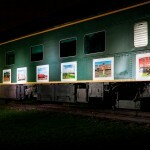 His mode of transportation was a UP caboose converted into a travelling studio and darkroom. 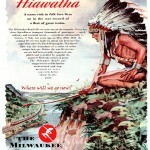 In return, Silvis’ photographs were used by the UP to promote land sales for settlement. 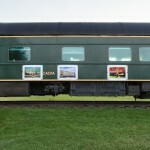 At each new site, the caboose was parked and samples of his work were displayed on the side of the caboose. One carte-de-visite image in particular caught my attention; it shows a group of Paiute First Nation people that Silvis photographed in Nevada. They are identified as the Winnemucca family and are posed in front of the caboose wearing European-style clothing that looks incongruous against their dark skin. 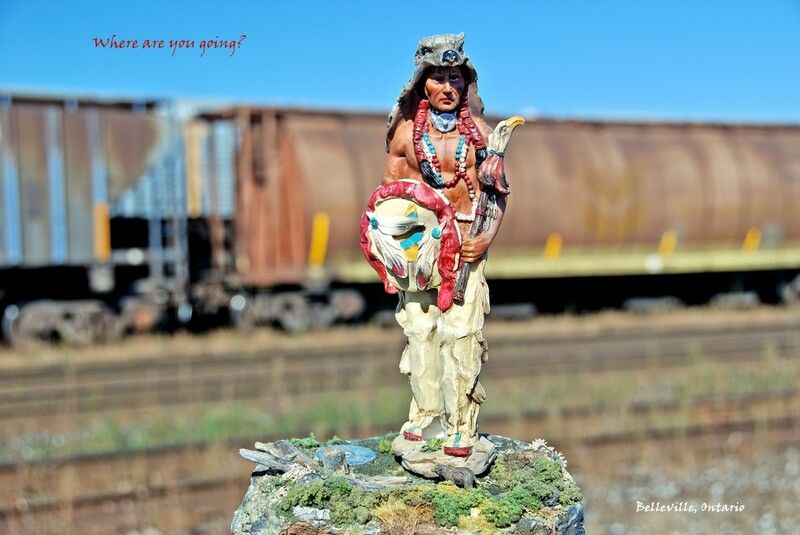 This provocative image captures a world that was changing quickly for indigenous people; the caboose now stands between the Winnemucca family and their homeland. 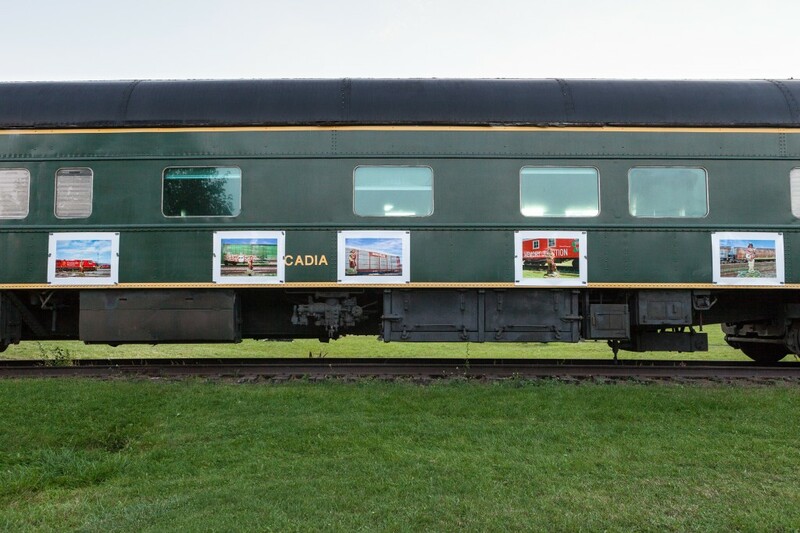 My installation for Land/Slide: Possible Futures included photographs mounted on the outside of the museum’s railway cars and caboose, reminiscent of the way Silvis presented his work. 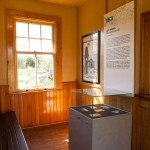 I also displayed a series of old postcards, taken from the Markham Museum collection, in the waiting room of the train station adjacent to the railway cars. The postcards, which had photographs of Indian performers, reminded me of the Indian figurines I used in the mounted photographs. 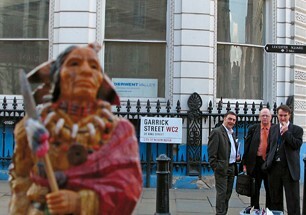 They raise questions about the public’s perception of what real Indians look like. 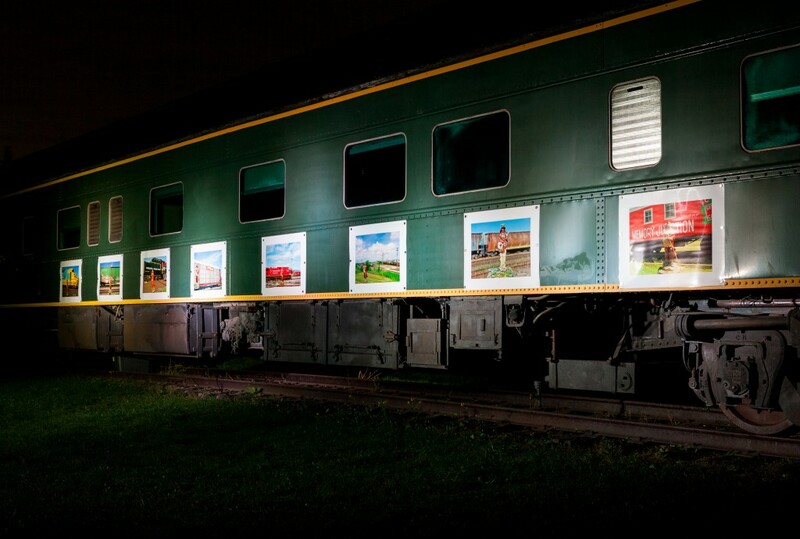 The mounted photographs are reconfigured from my ongoing railroad series “The First Spike.” This series began in 2006 when I was riding the VIA train from Ottawa to Toronto and noticed several old train cars sitting trackside near Brighton, Ontario. 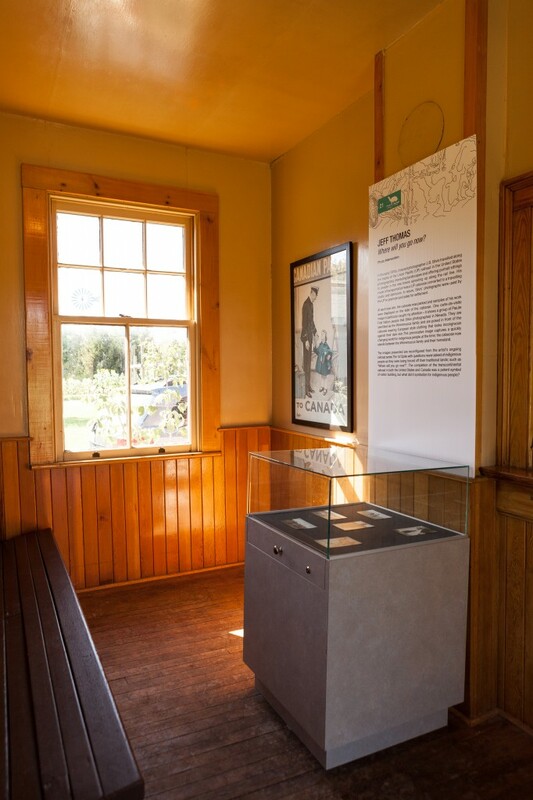 A few months later I drove to Brighton where I found that the old train cars were part of a display at the Memory Junction Railway Museum. 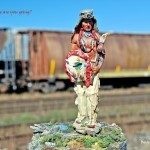 I was drawn to an old Canadian National caboose that had the words “Memory Junction” painted on its side and I posed one of my Indian figurines in front of it. 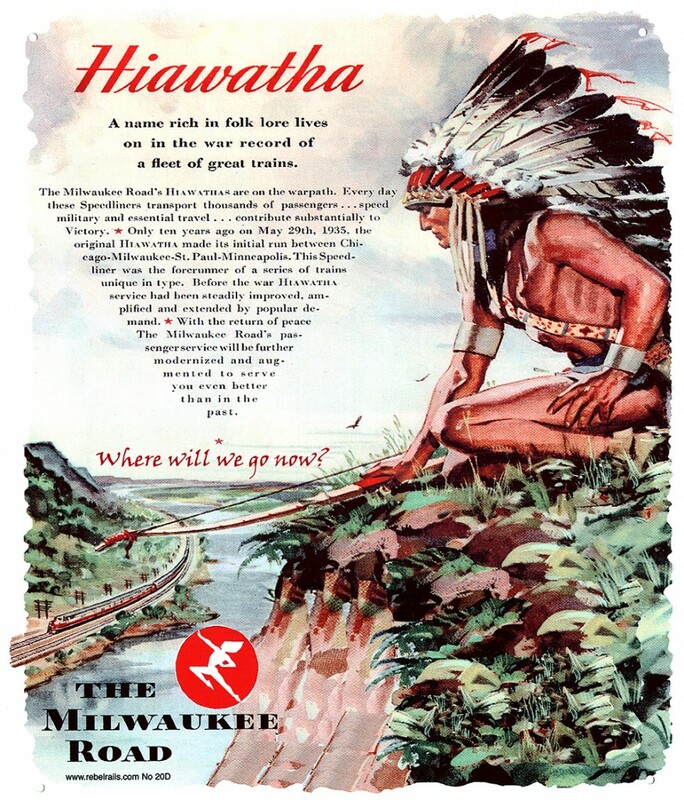 The juxtaposition inspired thoughts about the untold impact the railroad had on indigenous people in North America, particularly on the Canadian prairies. 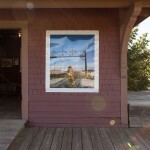 The images are overlaid with questions never asked of indigenous people as they were being forced off their traditional lands, such as “Where will you go now?” While the completion of the transcontinental railroad was a potent symbol of nation building to some, the photographs raise questions of what it symbolized to indigenous people.